What is an EDI Certified Buyer? EDI Certified Buyers are volume customers of ours; they have shown loyalty and good business ethics. 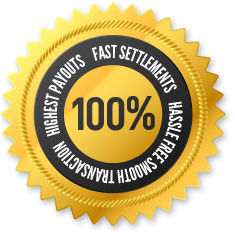 Our Certified Buyers are instructed to pay a fair market rate in order to receive referrals from EDI. Why use a Certified Buyer? If you’re not within reasonable traveling distance to our head office and do not wish to use our mail in option, a certified buyer will offer great rates for your gold and silver. 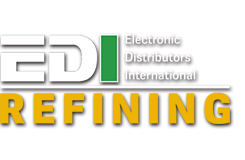 Interested in becoming an EDI Certified Buyer? Is This You? Inquire Today!